I am a native to Arizona and couldn’t imagine a better place to live! I have always loved helping people and I make sure to provide 100% customer service. I love making new relationships and am willing to help in any way possible; I enjoy making others feel happy! As a Realtor® , I am overjoyed with being able to help others with either buying, selling or investing. I have always brought my abundant energy, creativity, dedication, experience and personal knowledge to my work. You can be assured that I will stay on top of all the details throughout the process, to provide a smooth and easy transaction. I specialize in the Northwest Valley including Phoenix, Glendale, Peoria, Scottsdale, Anthem,Surprise, Sun City, Waddell, Litchfield, Lavern, Avondale, Morristown, El Mirage, Youngtown, Goodyear, Maricopa and all surrounding areas. With living here all my life, I am willing to drive anywhere to help you! 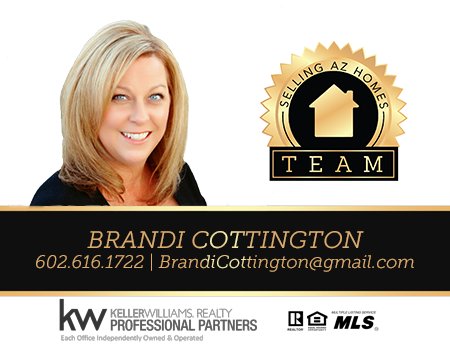 I want to be your Realtor® and help you in your next real estate transaction!